Some people like to smoke, others like to vaporizer, and some people prefer to eat edibles. The high you’ll get from eating edibles is way different than from smoking or vaping. 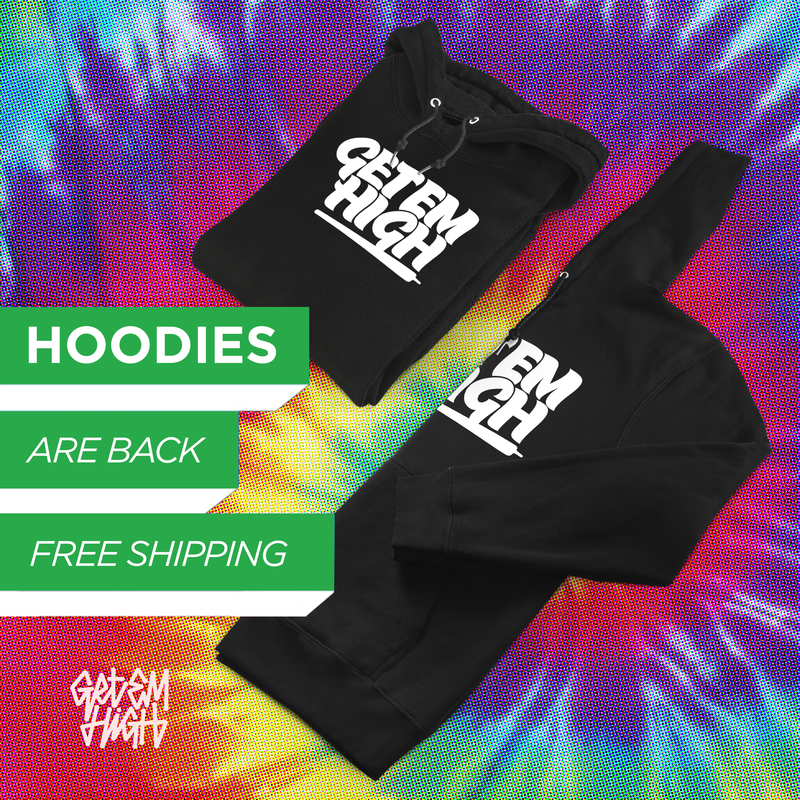 It lasts much longer and is more of a body high. The easiest way to make edibles is to first make cannabutter, and then use that butter in brownies or any other dish that involves using butter. There are a few different ways to make cannabutter, the easiest way is to use a machine like the Magical Butter, which takes the hard work out of making weed butter. The Magical Butter MB2 plugs into the wall, and does everything for you. You just simply insert your marijuana (bud or shake) into the unit, turn it on, and in around 2 hours you’ll have quality cannabutter thats ready to eat. 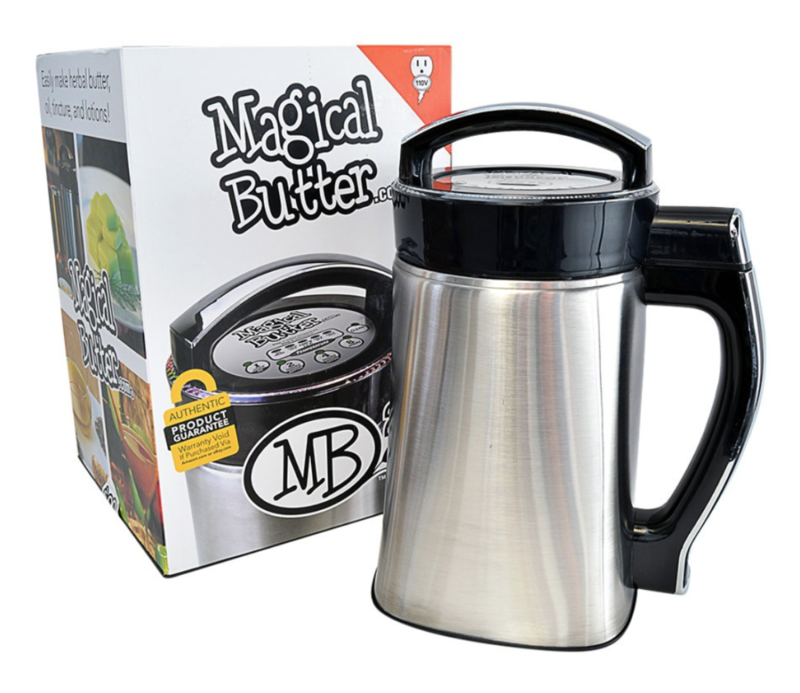 The Magical Butter MB2 might be a bit out of some peoples price range, but if you’re making butter or edibles semi-regularly, it’s a worthwhile investment since it will save you a lot of time and effort. If you’re looking to make cannabutter yourself for the first time, you can also make it by yourself without a device like the MB2. 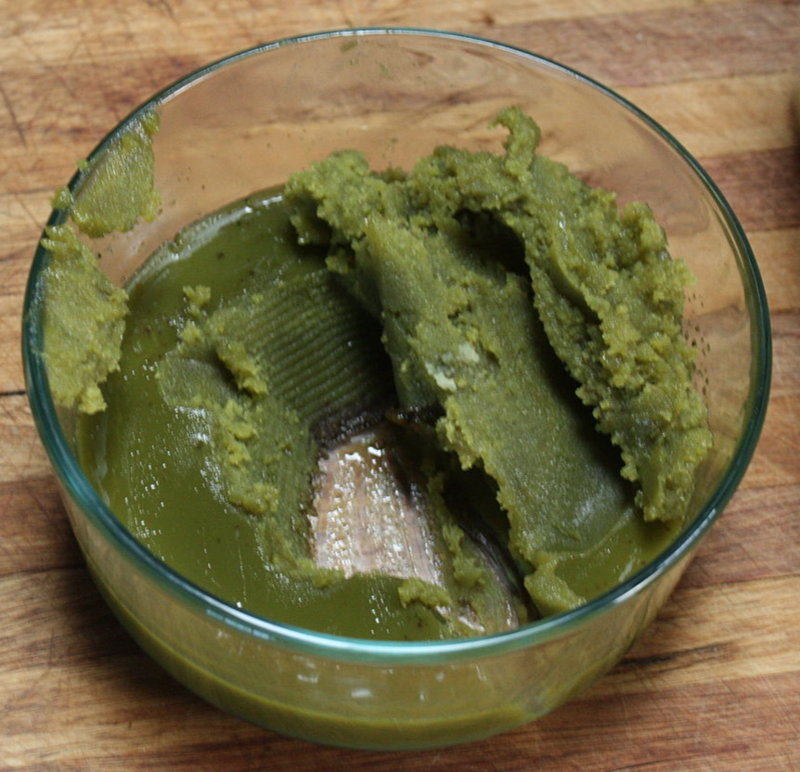 Here are some simple steps to follow if you want to make homemade cannabutter by yourself. To bake weed-infused butter like a professional, the marijuana should first be heated to achieve maximum activation of Tetrahydrocannabinol (THC), the component in weed responsible for a euphoric high, through the decarboxylation process. For best results it is advisable to heat the weed in an oven to a temperature above 240 degrees (but don’t heat it too hot, or you will start to combust the active ingredients in your herbs). Position your marijuana in one layer on a baking sheet with sides then start baking continuously for approximately 40 minutes while turning the sheet periodically to ensure the content is uniformly heated. The end result should be dry and crumbly for it to be ready for addition of oil or butter. Using a medium sized saucepan, add a quart of water and boil it on hot plate or stove. The amount of water is not fixed but can vary only that the weed must float above the bottom of the pan by a minimum of one and half inches and not by more than 2 inches. Wait till the water boils then insert a pyrex glass container (or another type of double boiler) and add your butter into it. Then set the pyrex dish into the boiling water and ensure it melts down completely. In the illustration the ratio of butter to marijuana used is 4 stick to one ounce. But you can vary the ration and find what works best for you, depending on how strong you want your cannabutter to be. After the butter has completely melted, simply add your marijuana to the pan. After adding weed, reduce the heat so that the butter will simmer. Allow the weed to boil for approximately two to three hours. When the mix is still cooking, ensure you have set up a container place the end product. It is advisable to use a heat proof bowl, but you can also use plastic food container if you cannot access a heat proof container. Cover the container with double layer cheesecloth and secure it in position. You can use string, tape or elastic to ensure the cheesecloth is tightly in position. When the product is ready, squeeze the weed butter over the carefully and slowly so that it does not spill over. After emptying the content of the saucepan over the bowl, loosen the tape then carefully pick the cheesecloth while holding all the four edges then fold and squeeze out the remaining content. Allow the content of your bowl to cool. You can facilitate the cooling by putting it in a fridge. It usually takes approximately one hour to have it cool enough. After the cooling the butter should have solidified and floating at the top. The solid butter will have combined with the THC and all the other relevant components present I the weed. At that moment, the process is almost done and the remaining bit is just shaping and ensuring everything looks good and working as expected. After the cooling and solidification, run a flat object such as a knife around the edge of the bowl, and use it to lift the butter off the surface of the bowl. Place the butter in an upside down position on the surface you are working on. Use the knife to scrape off any attached cooking water to the butter. The weed butter is ready and can be rolled into desired shapes. You can proceed to use it immediately. The only thing left to do is to sample your cannabutter. Try making a batch of brownies or try researching some different marijuana recipes to find a dish that suits your taste buds. However you decide to consume, the end result should be the same. Enjoy your cannabutter, and make good use of it!